Through our tableware, Hahm (traditional box of wedding gifts sent by a bridegroom to his bride before wedding), dinnerware, houseware, furniture, and other quite normal items that we encounter daily, we hope you can feel the comfort of familiarity, the enduring desire to hold our products dear, and the leisure, warmth, and happiness found in everyday life. Arijian is Korea’s representative luxury brand that adopts Arijian’s alternative meaning, ‘to engrave a great light’ as our vision. Not only does Arijian fulfill all requirements of a luxury brand including long-standing tradition, professional artisanal and master mentality, rarity, and story, but we continually work so that the beauty of fusion lacquer-work and varnish arts permeate people’s lives to generate light. Familiarization | Practical and artistic products designed for day-to-day use and incorporation of craftwork into our daily lives. Harmony | Pioneering new prospects for handicrafts by challenging innovation and revolutionary harmonies between different material, fashion, nature, and harmony with handicraft. The circle, which emblematizes Arijian, not only reveals the elegant hues of colors but also signifies light. The iridescent light that is engraved only through the delicate and refined craftsmanship of Masters is the hallmark of all Arijian products. The three circles emphasized in our Corporate Identity (CI) holds our commitment to superior products as well as our desire to harmonize with customers and business to create new design trends and generate new cultures. Black- A soft, classic color that best expresses the subtle mystery amidst the rich depth of lacquer. The subtle luster radiating from black varnish exudes a luxurious and enchanting elegance, while using opulent gold, cool silver, and shades of gray as accent colors express a futuristic yet subdued sophistication and modernity. The patterns use Arijian’s identity the halo as a motif to portray rays of light. 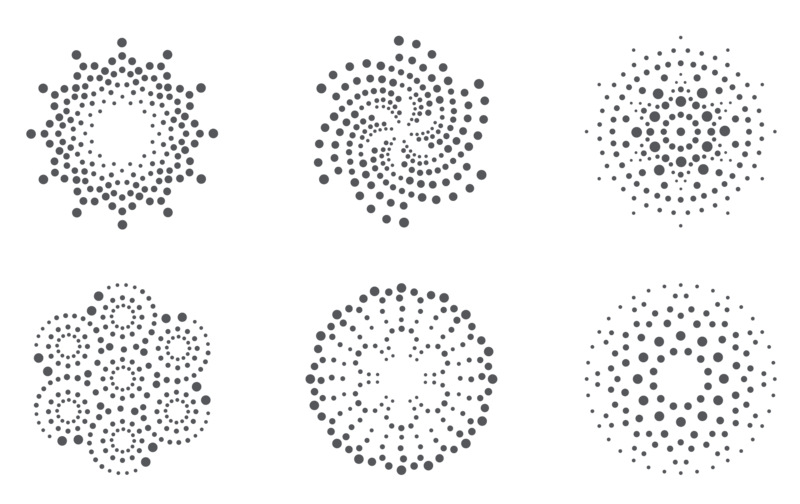 Each pattern expresses the various ways light radiates and shines. 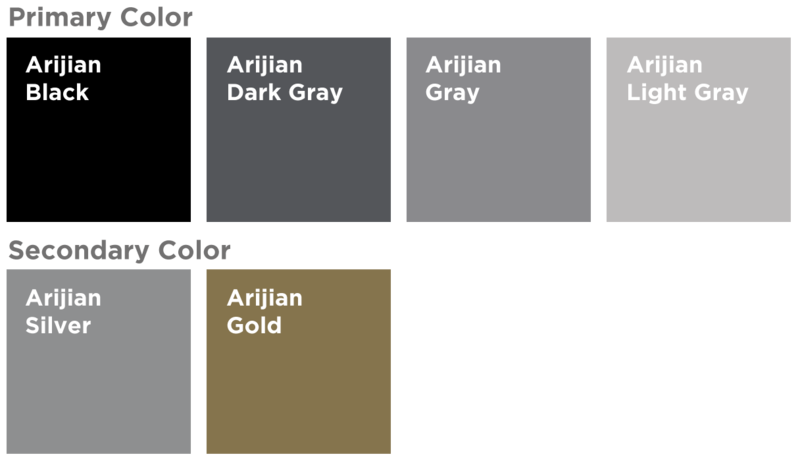 From traditional to modern, Arijian is a lacquer specialty brand which embraces a wide range of styles and the diverse patterns signify our innovation and expertise.